Lt Bassett and his older sister, Marcia! I just wanted to pass along the news that Lt. Norman Bassett's sister, Marcia Bassett McGrattan, has passed away at the age of 92. My Grandmother will be dearly missed! She truly loved your book as she missed her brother, Norman, dearly. She named her son, my father, Norman, after him. 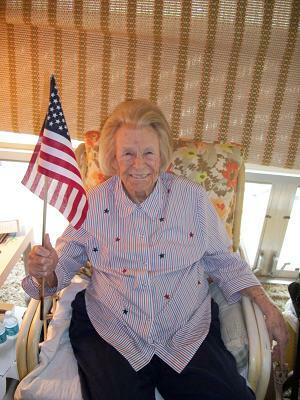 McGrattan, Marcia Bassett, 92 of Belleair, FL, passed away on Sunday, May 15, 2011 at Cypress Palms in Largo, FL. Marcia was born in Buffalo, New York and was preceded in death by her husband, Thomas B. McGrattan and her son, Norman B. McGrattan. She graduated from the Buffalo Seminary and Ogontz College. Marcia was a member of the Country Club of Buffalo, the Cherry Hill Club in Ontario, Canada and a charter member of the Belleair Country Club. She was women's club champion several times at these clubs. She was also a member of the US Women's Seniors. Her interest in golf never waned. Marcia was an advocate of junior golf and founded the Buffalo District Junior Girl's Golf Association. 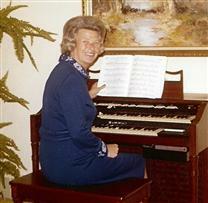 She believed that if young people wanted to play that they play strictly by all the rules. Marcia is survived by a daughter, Sue M. Williams of Buffalo, New York, a sister, Sylvia Street of Atlanta, Georgia, six grandchildren, Lori Bassett McGrattan Russell, Dr. Daniel H. Williams IV, Thomas Reese McGrattan, Jennifer Bassett Williams, Marci Bassett McGrattan and Lisa Ann McGrattan and five great grandchildren, Kristen Cecilia Russell, Ryan Joseph Russell, Colin James Books, Hajar El Dawoudy and Baby Girl Williams. She was a loving mother and grandmother her favorite times those spent with her family and at her summer home in Canada. In lieu of flowers memorial contributions may be offered to the Suncoast Hospice at 5771 Roosevelt Blvd., Clearwater, FL 33760. Memorial Services will be held on Monday, May 23, 2011 at 11 am at the Moss Feaster Funeral Home, 13401 Indian Rocks Road, Largo, FL 33774. Ph# 727-562-2080 Condolences may be offered at www.mossfeasterlargo.com. I can see it now! When Marcia arrives in Heaven Lt Bassett will greet her warmly and introduce her to the Z Square 7 crew. It will be a wonderful reunion. She will talk about their lives before the war. She will be so happy to see them all. Marcia was born on May 7, 1919 and her brother, Norman, was born on May 6, 1922. Norman was born almost three years to the day after Marcia. 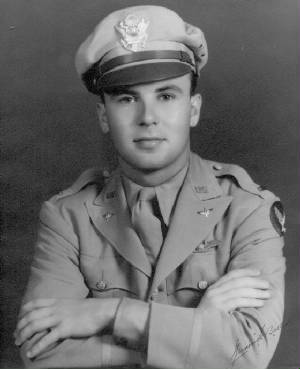 After enlisting in the Army Air Corps in February 1943, Norm really wanted to be a pilot though he worried that his eyesight may be a factor. He shared his excitement with Marcia when first given the controls during flight training. He told Marcia of how quickly he caught on to all the maneuvers. But it was not to be and Norm was sent to Navigation School. In December 1943, working through the Red Cross, Norm’s father arranged a pass for Norm to go home for Christmas. Marcia had a daughter, Sue, born in October. Another day, Florence found Norm’s crushed May 6 birthday box at the front door, marking “Missing” and stuffed in a corner by the postman. Marcia remembered the moment. “That really did it!” Florence was never the same. 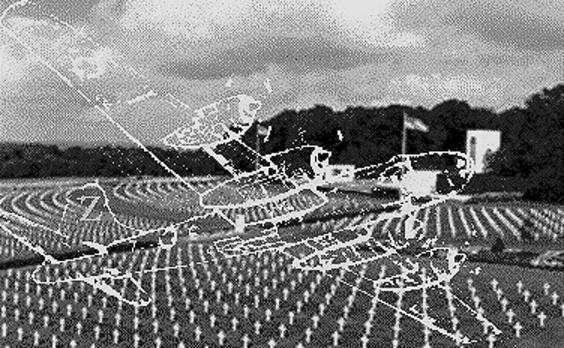 Letters to Marcia’s husband, Tom, had a different tone: relief expressed after a Friday the Thirteenth (April 1945) successful mission, report of the radio shot out on another, an update of flight hours, report of a missing flight crew with no news of close friends which bothered Norm, report of a “low gas” incident when the crew landed at Iwo Jima the night before Norm’s (May 6) birthday and excitedly expecting sniper fire then partying hard. This was a “big party” with lots of clowning around and “paying for it” the next day. Norm expressed relief at not being married while on deployment because of the terrible worry he saw it brought. He talked about his plans to continue his education and plans for after the war. As time passed unexplained signs of Norm’s presence provided great comfort to his family. Norm’s darkened, cold bedroom in Buffalo left untouched in case he returned home often seemed bright and warm. “Hoppy Rabbit” who appeared for years outside the Bassett’s dining room during family holiday dinners gave reassurance. The first spring robin, an albino, that greeted Marcia and her husband in their home in the suburbs returned year after year. Then there was a sighting of Norm in New York City by Marcia and her husband. When Norm rounded a corner, Tom ran after him to find no one. 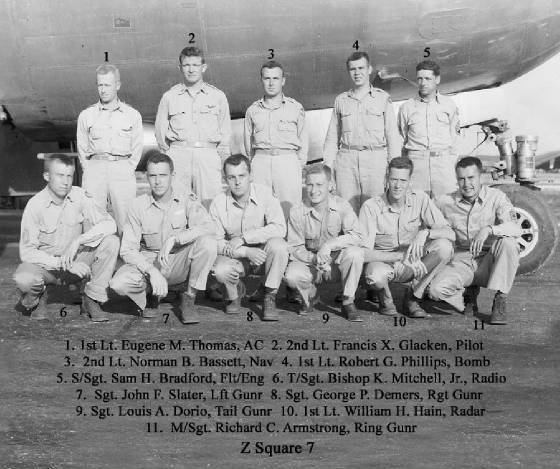 (Excerpts from the book, "Z Square 7, A B-29 True Story!" The Z Square 7 crew taking Marcia for a ride! Picture her smiling and sitting proudly in the Navigator's seat with her brother, Norman!